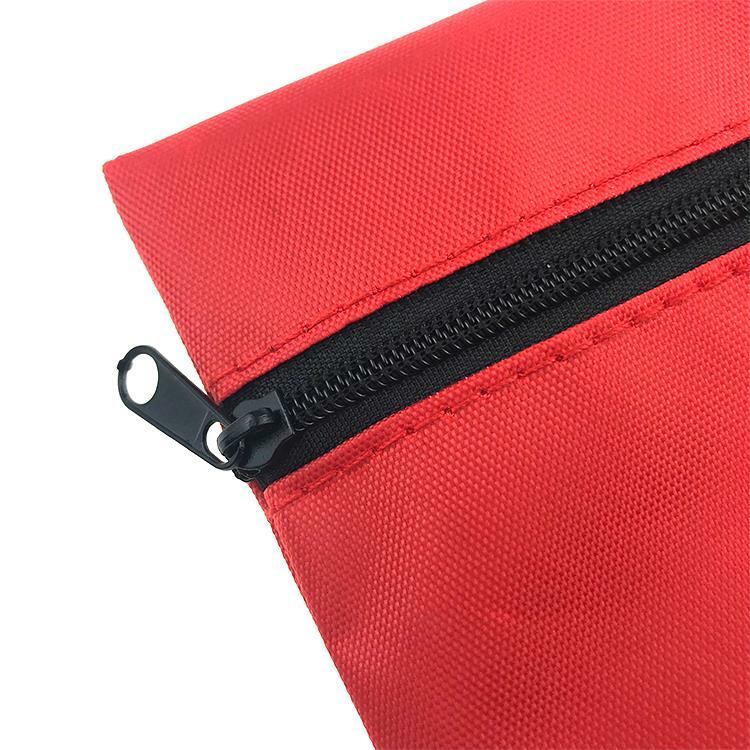 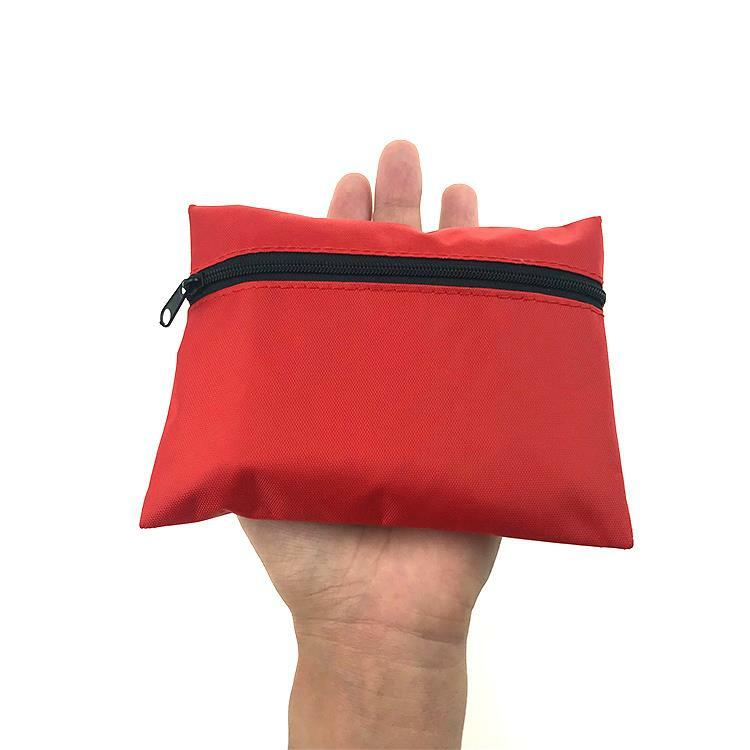 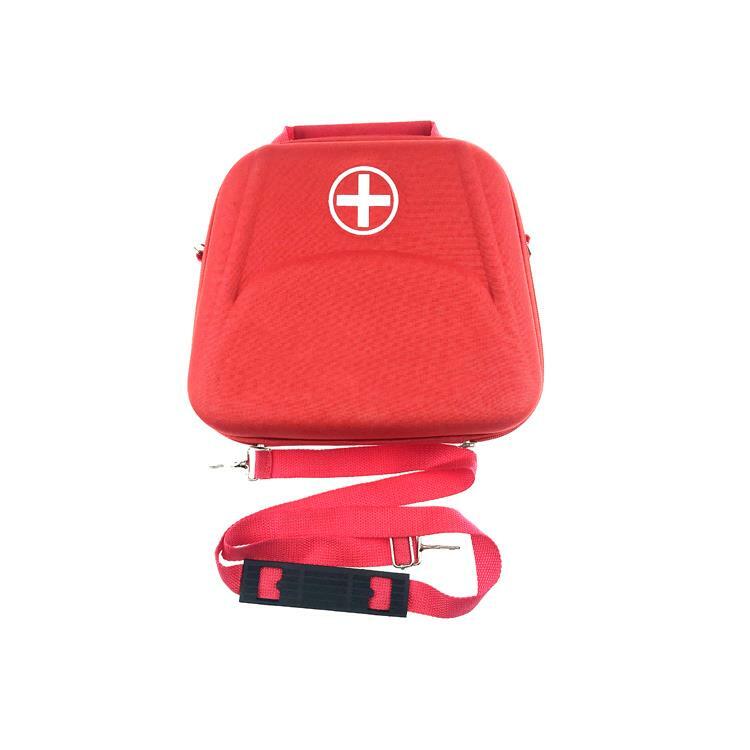 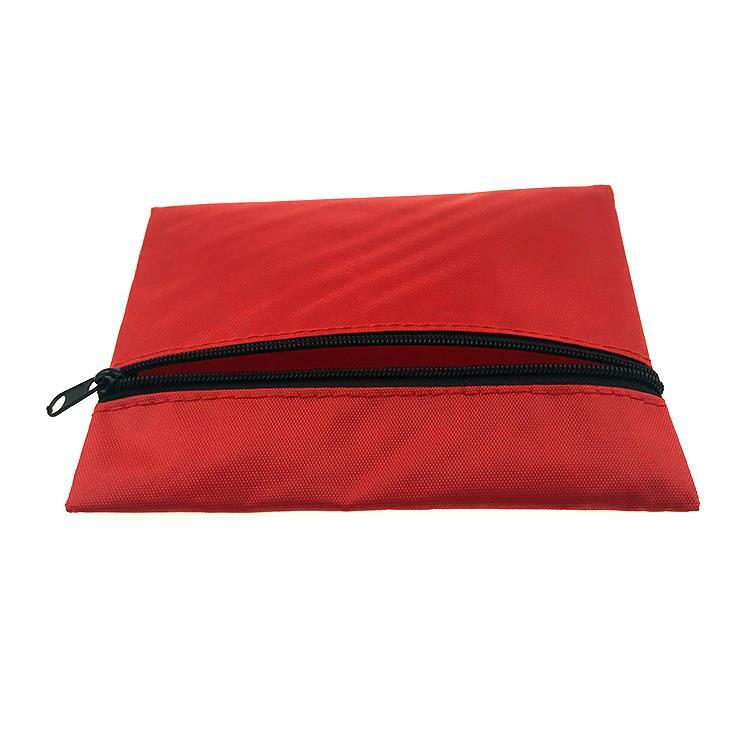 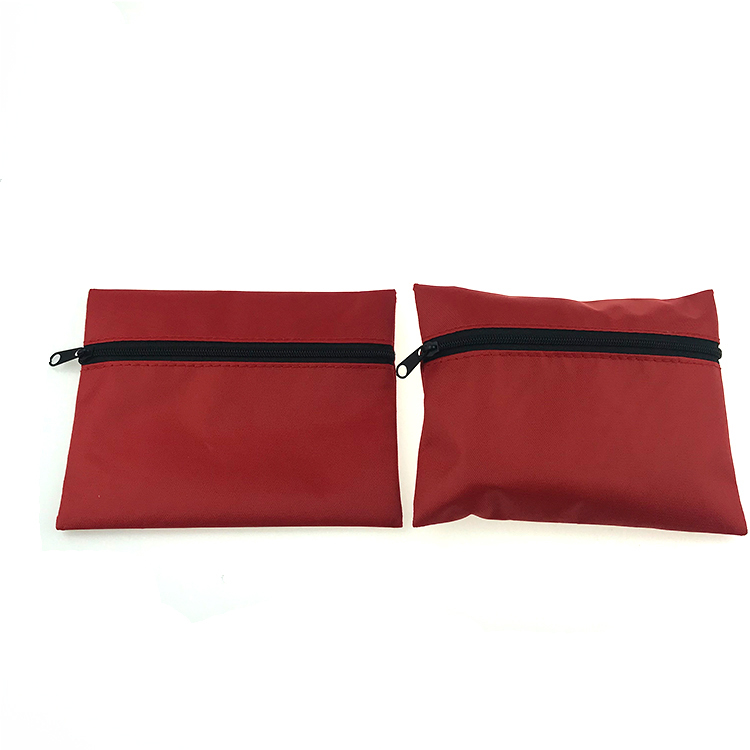 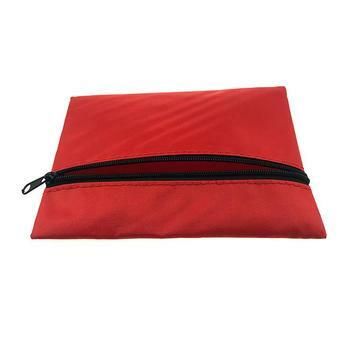 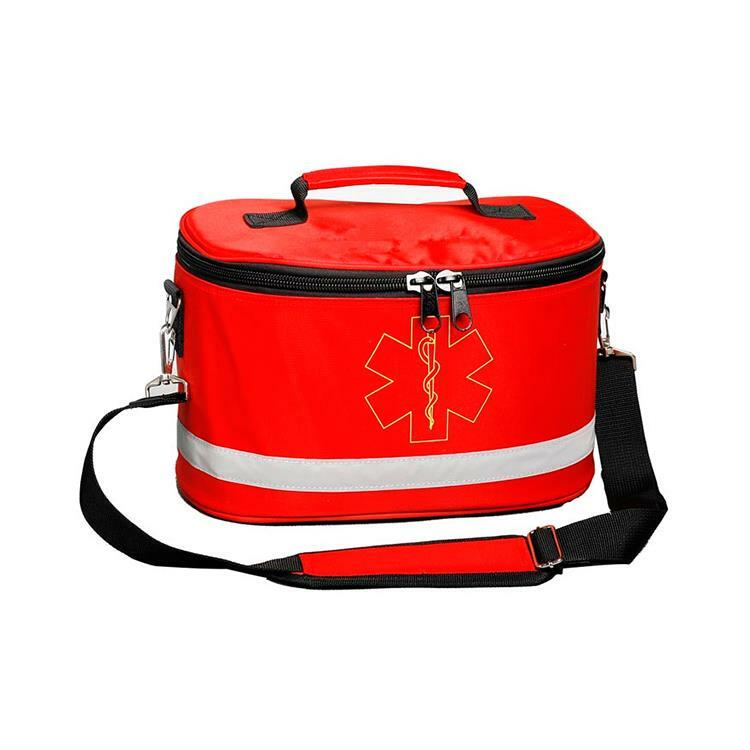 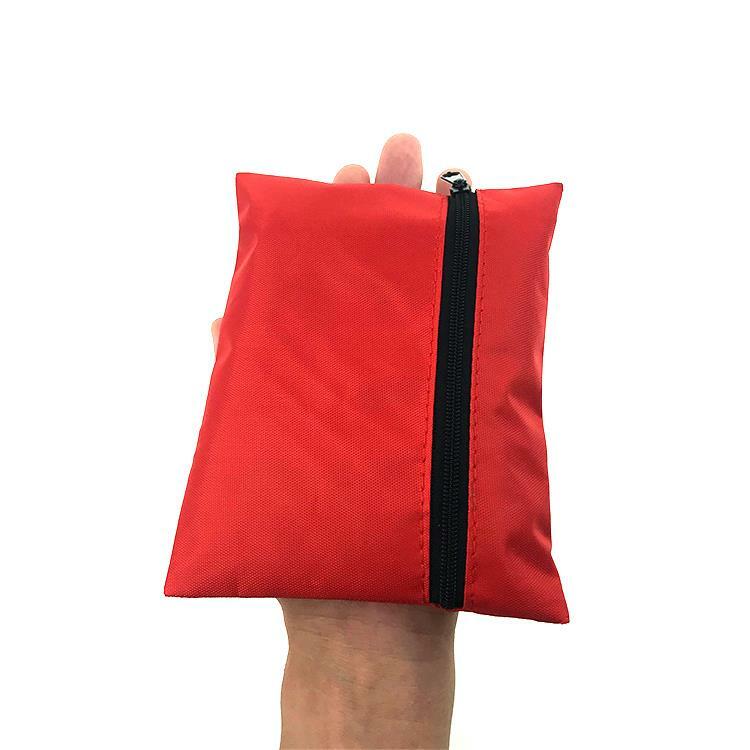 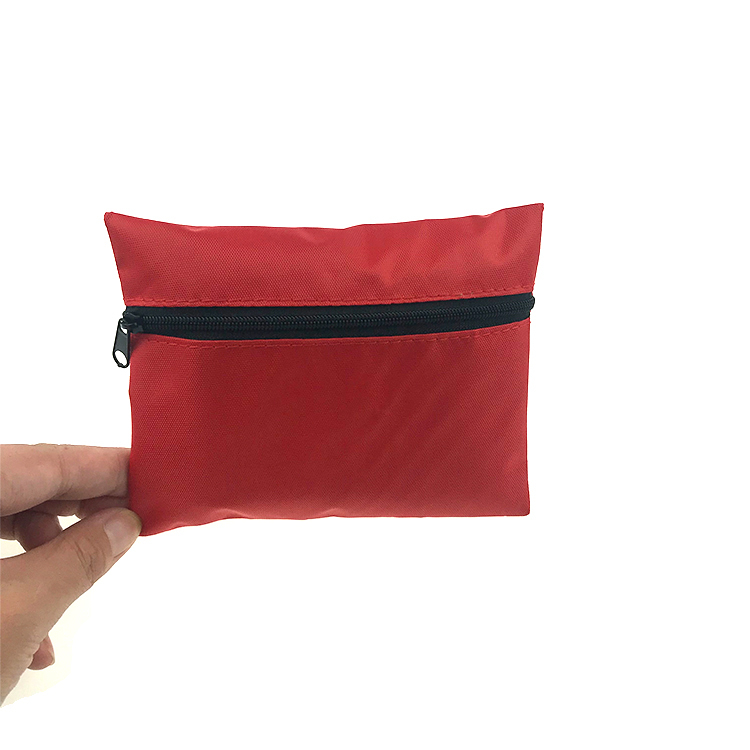 1.top selling portable first aid ki OEM Service : Dear customer ,we are factories which can do OEM business,please provide your samples you may need to make or dressing samples,the LOGO or any spectifications adout the products,we will try our best to make dream product you want. 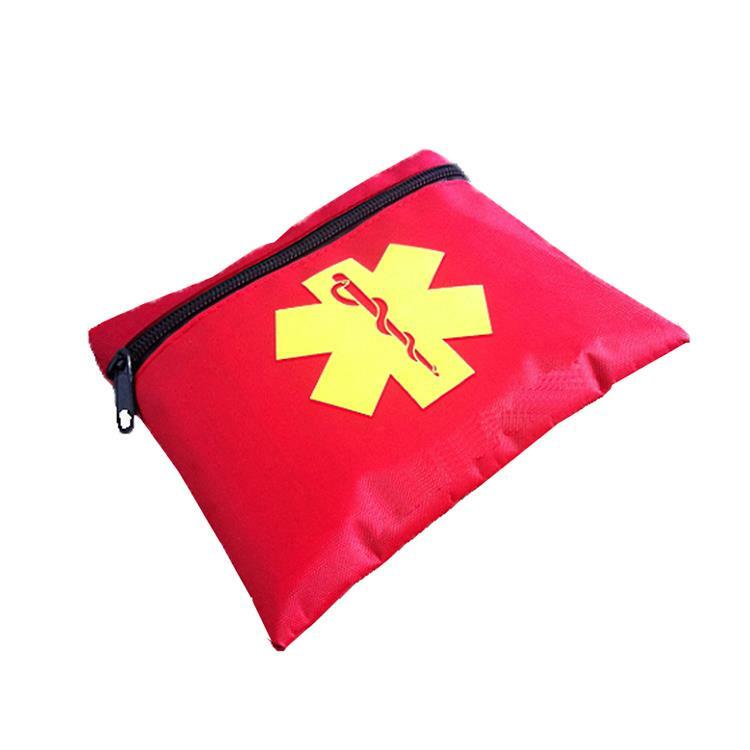 EMSRUN is a golden supplier of top selling portable first aid ki, focused on first aid kits &configurations, .EMSRUN shall be fast and discreet,and so is our work and attitude, We makes every effort to better our products and serve our commitments to our customers.Our products and service matters lives of human beings which allows no hesitation and ignorance to the business, now we invite you to give us a try, you will enjoy a great "purchasing experience " from our deep service. 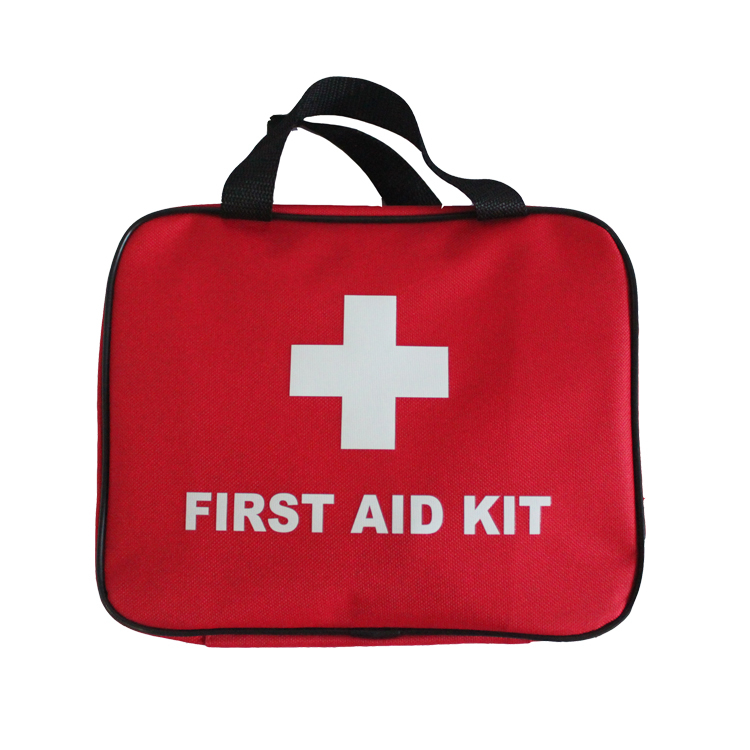 Yes, we are. 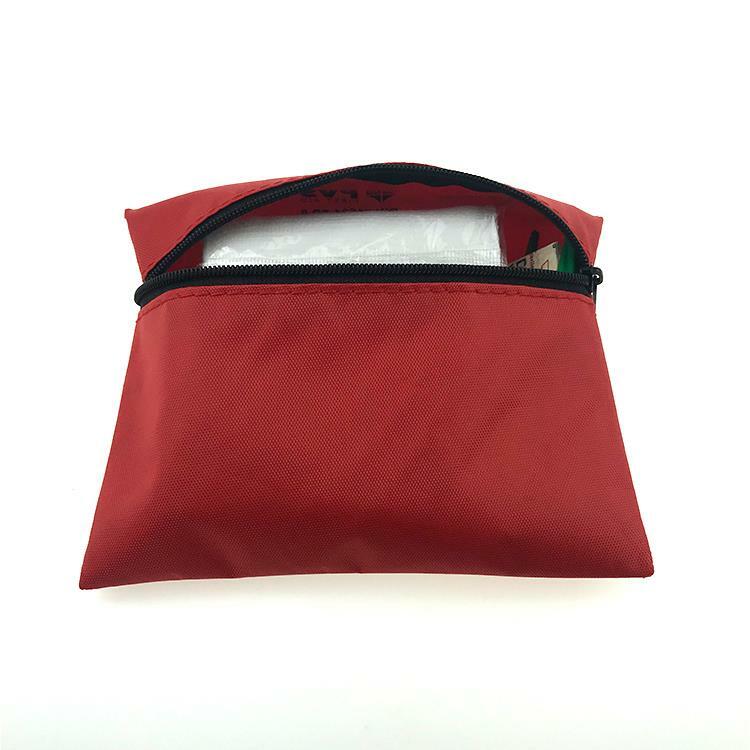 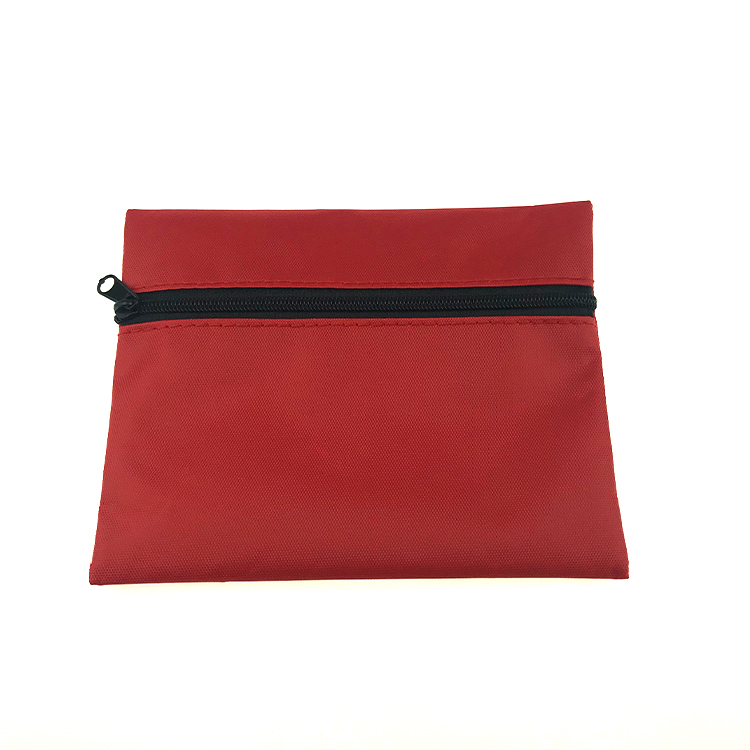 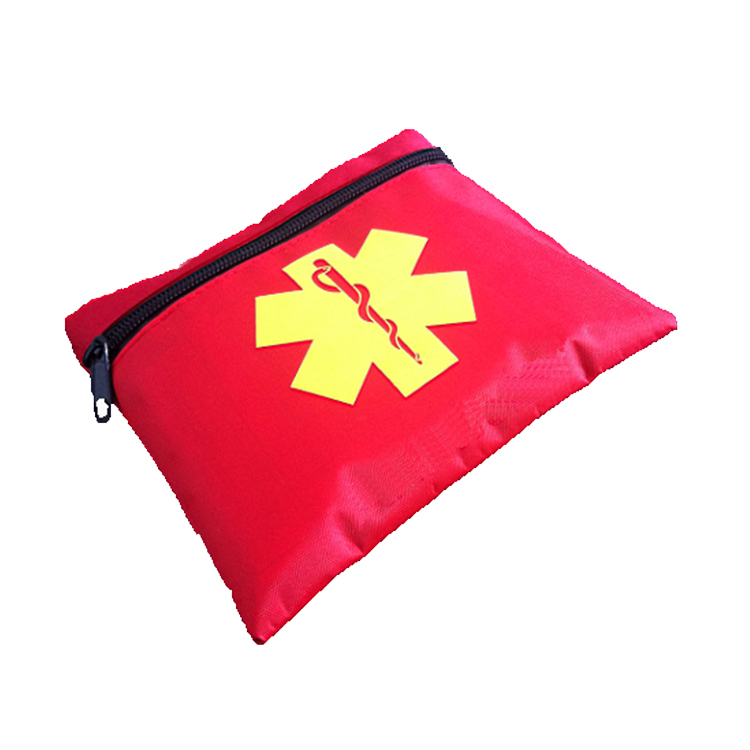 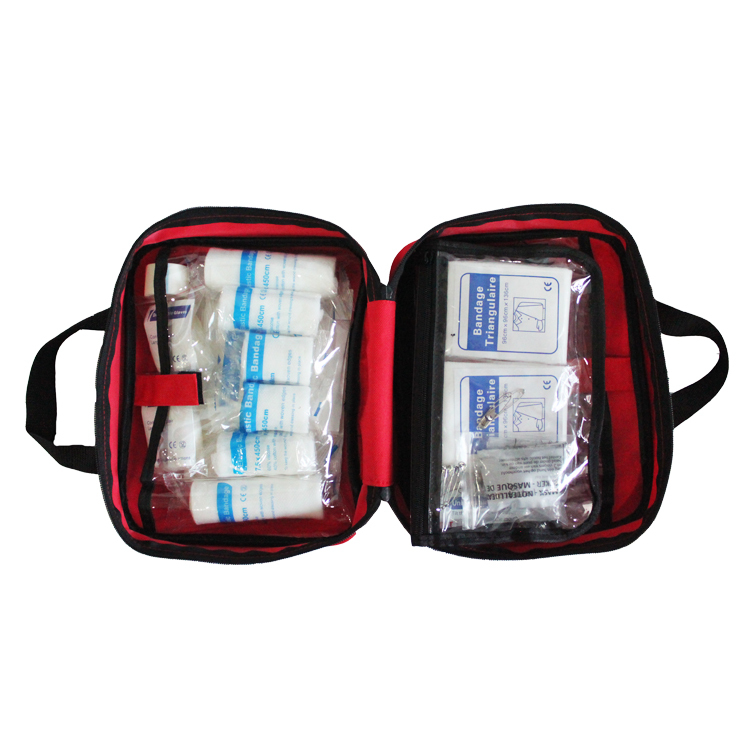 We have over 4 years experience in designing and manufacturing top selling portable first aid ki.